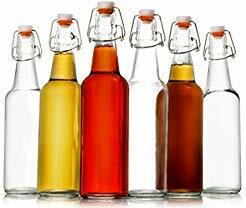 ~Asobu brings you the ultimate beer lover’s bottle! 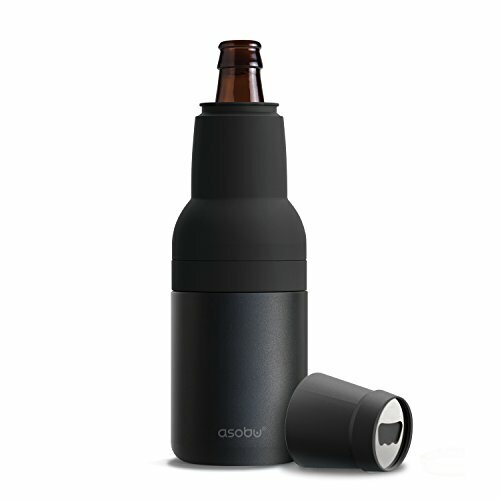 Inspired by the avid beer lover, the Frosty beer 2 go is in true Asobu style a truly unique combination. This great cooler is the perfect to keep your Beer bottle nice and chilled. Take the top part off and you are left with the perfect size cooler for a Heineken beer can. And don’t forget the lid which comes with a built in beer opener (yes, we thought of everything!) so you have all you beer accessories right were you need it neatly stored in one awesome container. Great décor for you next fiesta party, shower or Cinco de Mayo celebration. 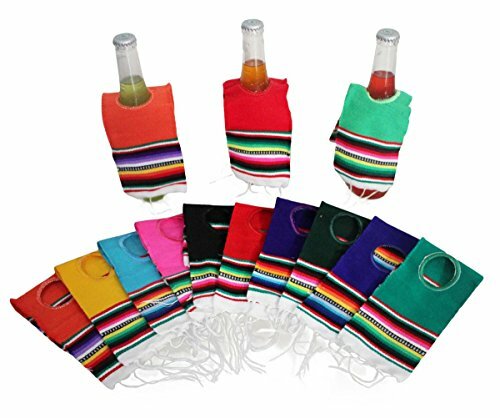 These mini ponchos fit over the top of most beer, water or soda bottles, or can even be used over bottles of hot sauce, or other condiments. Make for great décor. This is a set of 10 ponchos. Available in many color options. 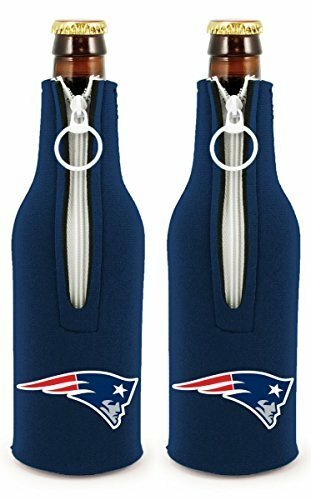 Team logo 2 beer bottle koozies. These bottle coolers are the perfect accessory to any beer bottle. They are cute and efficient. 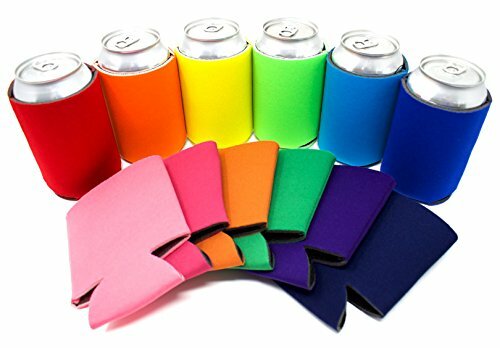 They do an excellent job keeping your drinks cool and keeping your hands warm! 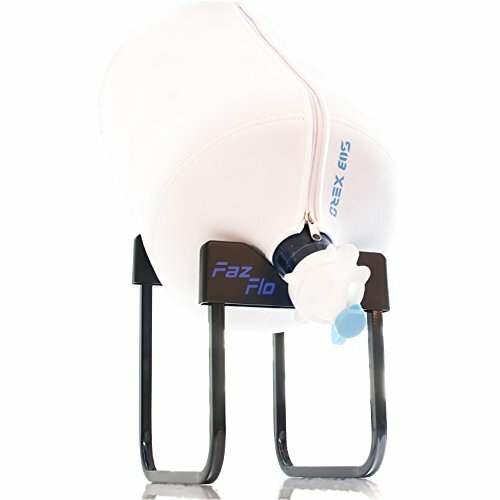 The zip top makes sure that it isn't going anywhere! Full sewn in neoprene fabric bottom with trim. Quality neoprene material with fabric edge trim. 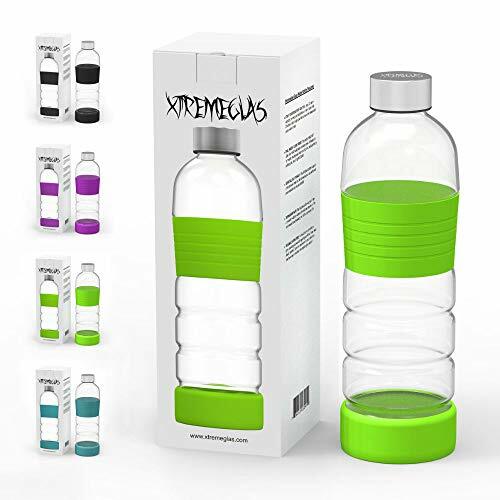 Fits many different types of plastic water bottles. 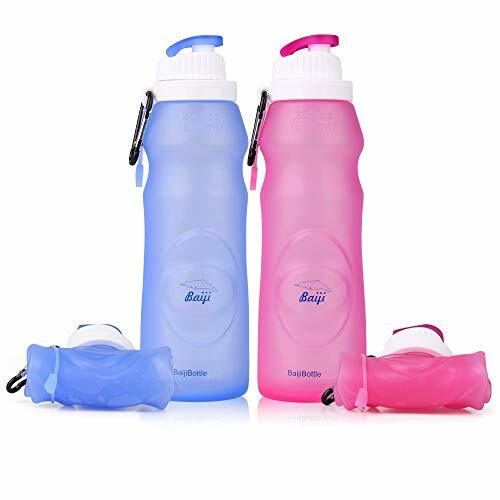 Featuring Stylish images on both sides and a durable neoprene material that keeps water at the perfect temperature, our AUPET water bottle carrier is easy to store, easier to clean and really lets you represent your style. 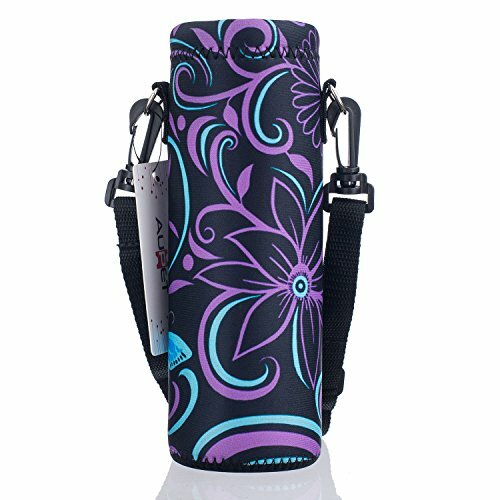 It's ideal for school,work,walking and many other outdoor sports; with a adjustable shoulder strap,it will fits all body types, there's no better water bottle holder bag to get you through the day! Unique features of our AUPET neoprene water bottle carrier: · 100% brand new,made of high quality neoprene material · Stylish design,fashion your life · with a removable adjustable strap · Lightweight and comfortable insulated Neoprene cover ,keep the temperature of drinking，also avoid to burn your hand · Easy to clean,Machine washable · Protect your bottle surface from being scratched, scraping, extrusion and so on · Maintains cold or hot Drink temperatures Click "Add to Cart" above and get your amazing AUPET Neoprene water bottle holder! STAINLESS CAN COOLER NOT INCLUDED!! 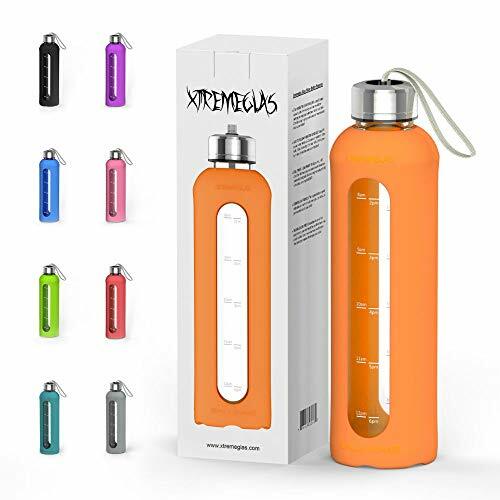 Silicone adapter/insulator for Long Neck Bottles. Dishwasher safe will not tear or crush. 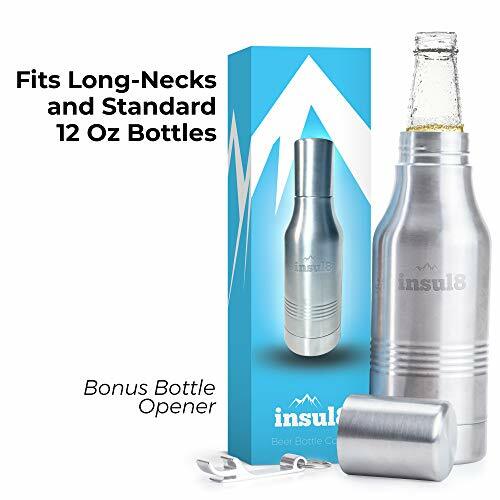 Keeps bottles snug and ice cold for hours. 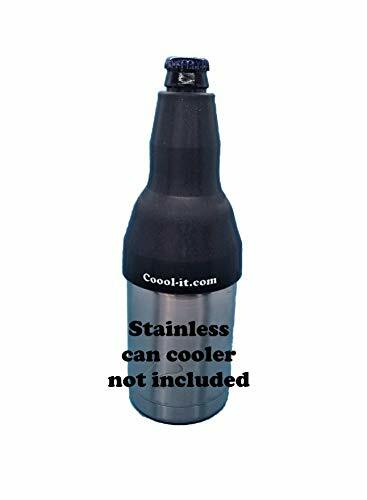 Fits Yeti & Ozark Trail type stainless steel koozies. Just slide the adapter over the lid, unscrew the top, add your beverage & tighten the top. Insulate in style with Koverz! 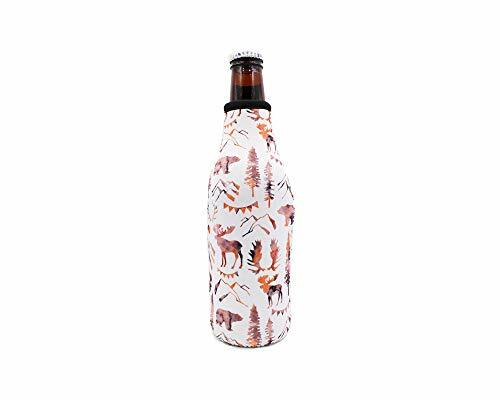 Made out of thick 3.5mm Neoprene and adorned in stylish prints, 1 of the 6 available sized Koverz will stretch to fit your bottles, coffee cups, glass pints, cans or mason jars. High quality, durable and machine washable. Stylish and colorful trim around the top of the Koverzinsulator prevents fraying/wear along the edges for long lasting durability. BOTTLE NOT INCLUDED! YETI COLSTERThe YETI Colster is like a stainless steel bear hug (or can cooler) for your sodas or longnecks. 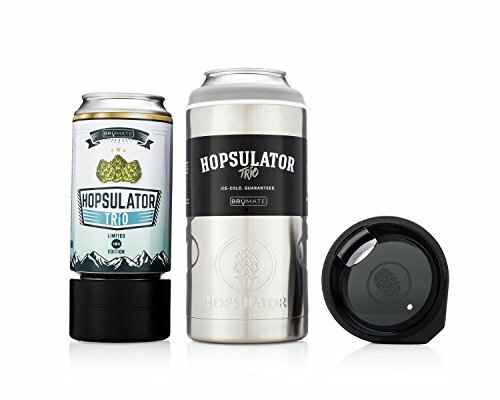 The Load-and-Lock Gasket secures your drink in place while the Colster’s double-wall vacuum insulation keeps your beer or soda frosty longer. 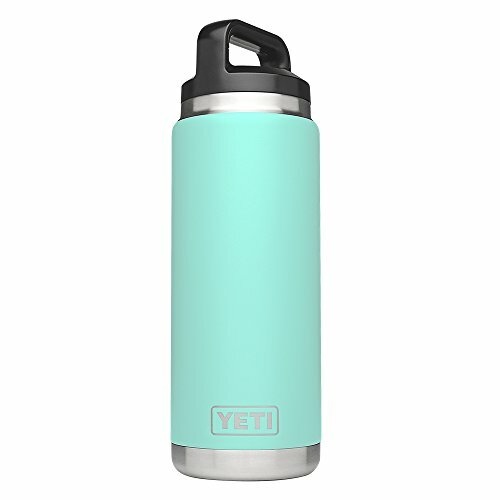 Plus, it has a No Sweat Design, which means you say adios to damp or frostbitten hands.The YETI Colster stands 4 7/8 in high and a diameter of 3 1/2 in. 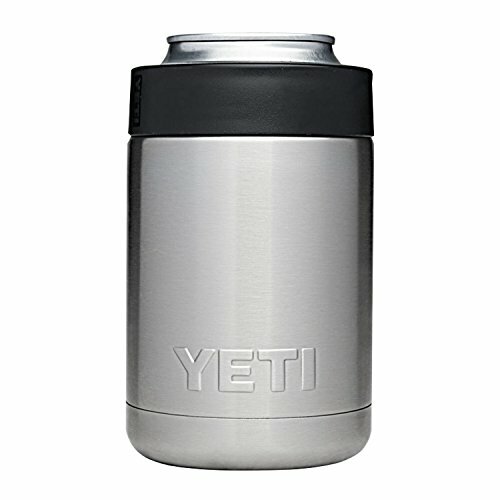 All YETI Colsters are sized to fit in standard sized cup holders.18/8 STAINLESS STEEL Made with kitchen-grade stainless steel, so they’re puncture- and rust-resistant.DOUBLE-WALL VACUUM INSULATION Keeps cold drinks cold and hot drinks hot until the last sip.NO SWEAT DESIGN Keeps fingers dry and unfrostbitten. Rambler 26 bottle This rambler bottle is perfect for when you need a Drink for the Road but won't be off the grid for too long. It's the go-to bottle for an afternoon hike, wetting a quick line, or solo journey that might include a detour. Made of 18/8 stainless steel, built with double-wall vacuum insulation, and always ready with the no sweat design, The Rambler 26 oz. Bottle is a great drinking option for your personal outdoor exploration. The Rambler family is now sporting turncoat Color, the durable new look Available for your tumbler, coaster, or bottle. YETI turncoat Color is available in four different shades: Sea foam, Tahoe Blue, black, and olive green. It's designed to go on strong, and we think it's pretty good looking to boot, making it perfect for our stainless steel drinking vessels. It won't fade, peel, or crack through extended field use, and our turncoat Color provides additional grip to the rambler's exterior. So whether you have your sights set on a Sea foam 20 oz. Tumbler or a Tahoe Blue coaster, our turncoat Color will hold up through the life of your . 12-Pack. Keep your drink cold, and your hand warm! High-quality scuba knit fabric on foam insulator. Great for camping, hunting, fishing, tailgates, or sitting on the couch. No logos in or out. Easily screen print or heat transfer business graphics. 100% GUARANTEED. Sold by a U.S. Veteran Owned and Operated Small Business near Lake Tahoe. The most functional drinking accessory on the planet. Our 3-in-1 design combines hundreds of dollars of products into one awesome, must-have gadget. Orchidtent will provide the highest quality service to every customer friend Choose Orchidtent, Choose the best protector for your life! 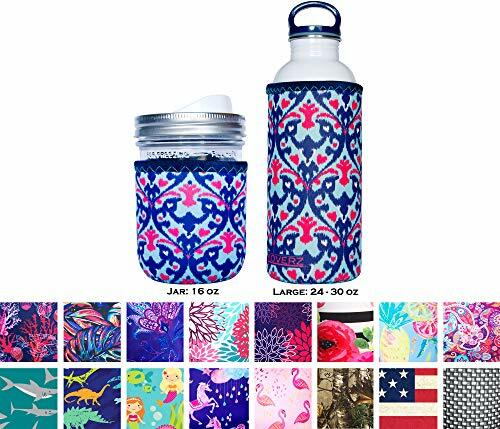 * In the world of Koozies, water bottles and long neck beer bottles often tend to be ignored, as the majority of koozies are made to fit a can. Well not with our Bottle Cooler! 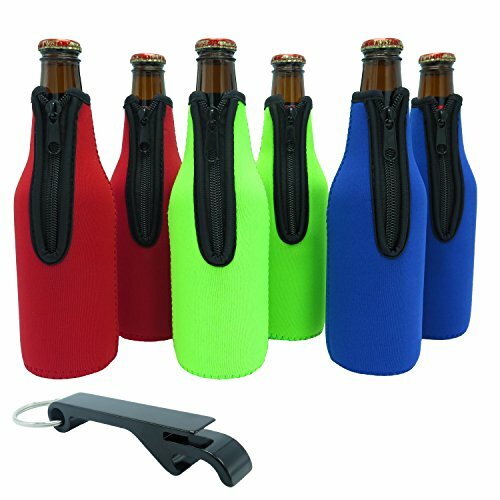 * Not only convenient, but also very stylish, these sleek neoprene drawstring bottle insulators are the perfect way to keep your beverages cold and fresh! * A step up from your average PU Foam Coolers, neoprene is a material often used in wet suits to allow for maximum insulation and comfort. 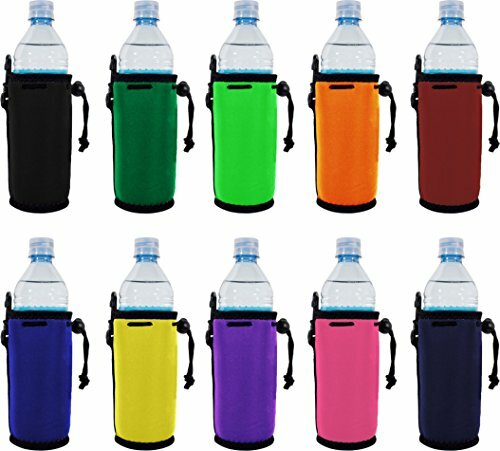 With a soft material texture and a sleek look, neoprene bottle coolers are sure to be a favorite among your customers and clients. 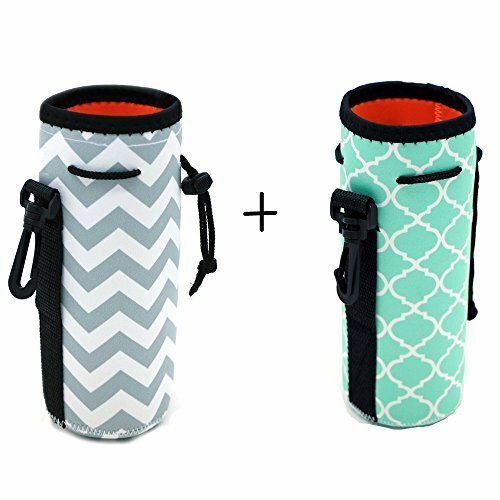 * Two different design of bottle sleeves offer different use. You can use the shoulder strap to carry. Or use the other one which comes with black plastic clip for you to hook onto your belt, backpack directly.